Did you see anything in the video that you already do with your child? 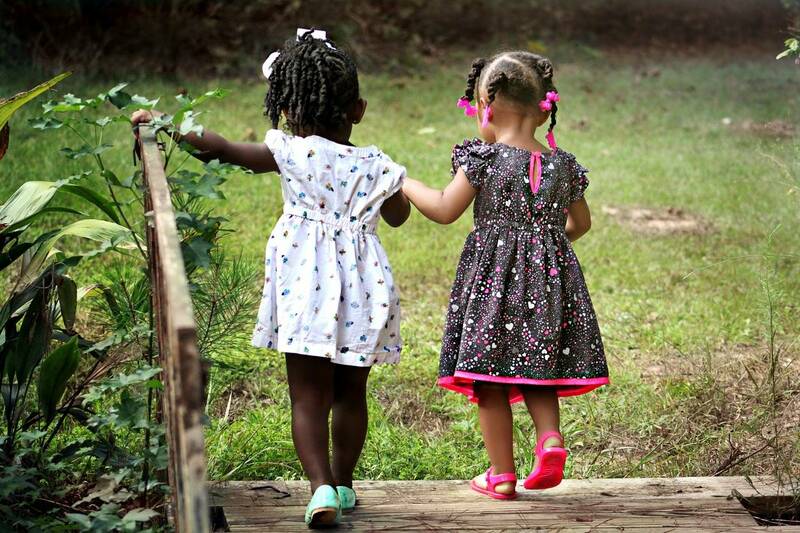 How do you help your child learn to be kind and caring? How did you learn to be kind and caring? Mister Rogers' Neighborhood: Ways We Grow - Listen as Mister Rogers shares his timeless wisdom, sharing how people grow inside in their thoughts and feelings and how each person is more than one thing or feeling. Daniel Tigers' Neighborhood: Grr...You Ruined My Farm! - Watch this Daniel video with your child to see and talk about an example of a time when Daniel got mad and had to learn to use his words to express his frustration. Arthur: About Face - Being able to recognize facial expressions can help your child identify emotions others may be feeling. Play this game together to help your child determine the feelings of each of Arthur's friends. Curious George: Fair Shares - Expand your child's understanding of the concept of sharing - and sharing fairly - by playing this game with Curious George. Arthur: Feelings - Help your child learn to name his emotions by talking about facial expressions and putting on an emotions parade. Daniel Tiger's Neighborhood: Coupon Gifts - Encourage your child to show that she is learning to be kind and caring by creating gift coupons for family and loved ones. PBS Parents: Learning About Emotions with Snowmen - Use dough, googly eyes, and pipe cleaners to help your child make a series of snowmen faces showing a variety of feelings. Talk about each feeling while you are making the faces. PBS Parents: Feelings Charades - Play a game of charades with your child to help him put a name to the feelings he feels in certain situations.